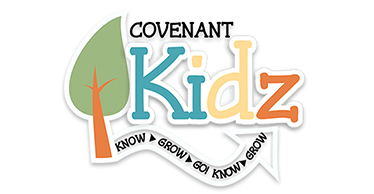 Our Covenant Kidz children’s ministry cares for newborns through sixth graders creating a Christ-centered environment where they are valued, loved, and encouraged. All classes are staffed with loving, committed leaders who teach a Bible-based lesson using active and creative teaching methods. ALL classes based on child’s age or grade as of Sept. 1, 2017. Children ages 0 - 6th grade will need to stop in the foyer to register the first week. After the first week, you may check your children in at any of the available kiosks. Breakout is for all children 3rd-6th grade and is held on Sunday mornings at 10:40 from September through April. Breakout is a 4-year discipleship program designed to move children toward spiritual maturity with a strong emphasis on relationship building. 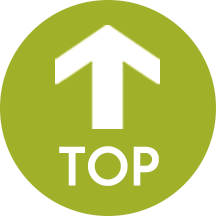 The growth areas covered in four years are: Knowing Christ, Growing in Christ, Serving Christ, and Sharing Christ. This is a fun and relational discipleship program. A mission trip caps off this 4-year program! Fill out this form to register or contact Marsha for more information. KidMo is for 3rd-6th graders and is held on Wednesday evenings from 6:55-8:30pm. KidMo is a program with high impact multi-media, games, Bible stories, small groups, and music. This is an outreach for our church children and friends. Interested in getting involved in this fun and relational evening? Contact Marsha!